International Express: DHL, FedEx,EMS,TNT, UPS and so on. It takes 1-5 days. High quality is our life. We promise all the advertised products are brand new. We absolutely never use old and refurbished materials. Any faulty items can be returned during the warranty time. We supply wide range of high quality optical transceivers and passive CWDM/DWDM Mux/Demux modules. Our products are compatible with Cisco, Huawei, Extreme, HP, Finisar, Broadcom, Foundry, Alcatel, D-link, Enterasys, Netgear, Juniper, Nortel, Linksys, Allied, Zyxel, Dell, Redback, H3C, ZTE, Ruijie, Ciena , Alcatel-lucent, etc. We are specialized in supplying network equipments. Our main products are optical transceiver modules and passive CWDM/DWDM multiplexers. 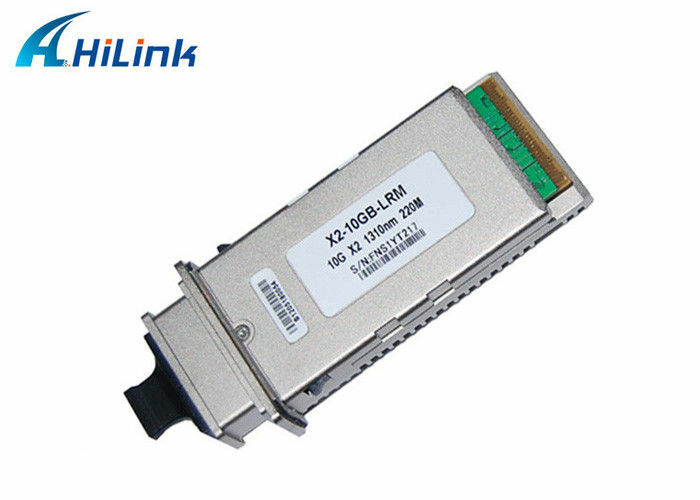 The transceiver modules include SFP, GBIC, SFP+, XFP,X2, Xepnak, and CWDM/DWDM transceivers. The transceivers can be compatible with almost all the brands switches. We supply high quality products with competitive prices. We have professional staff who are always here to provide you technical support and best services. The most populor modules we often have stock. The items with no stock often have very short delivery time too. If you can't find the items needed on our website you just contact us. We will reply you shortly. 1. Q:Do you sell second-hand products? A:No.All our products are brand new,we never use second-hand components. 2. Q:What payment terms do you accept? 3. Q:What are the shipping ways can you offer? 4. Q:Do your products come with warranty? 5. Q:What devices can your products compatible with? 6. Q:How to place an order?